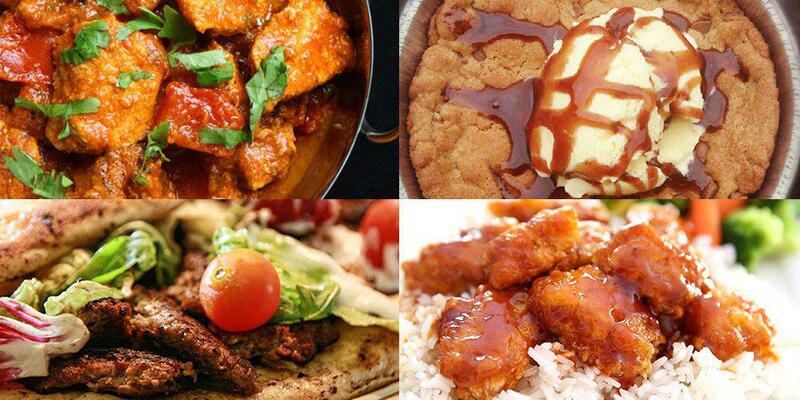 Let’s be honest, who doesn’t love a good takeaway? Sometimes, there’s nothing better than getting home from a long day and not having to cook. But seen as though you’ve just got your last loan of the year, you’re probably wanting to save the pennies. Why not DIY and have a fakeaway? You can still have all the flavour, plus the fact home cooking is so much better for you. Summer bod, I'm coming to get you! A healthier, less greasy and probably much cheaper version of the classic kebab. Game changer! This recipe from homemade-takeaways.com is super simple and easy to follow with just 8 short steps. 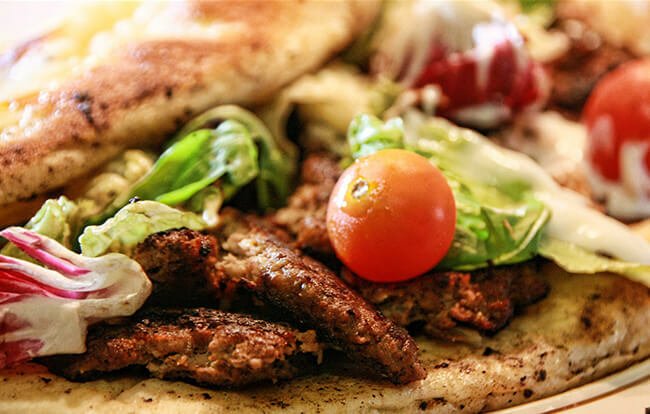 Who said kebabs just had to be an ‘end of a very messy night’ treat? From onion bhajis to saag aloo, this goodtoknow.co.uk page has got all kinds of recipes if you want to go all out and have yourself an Indian feast. 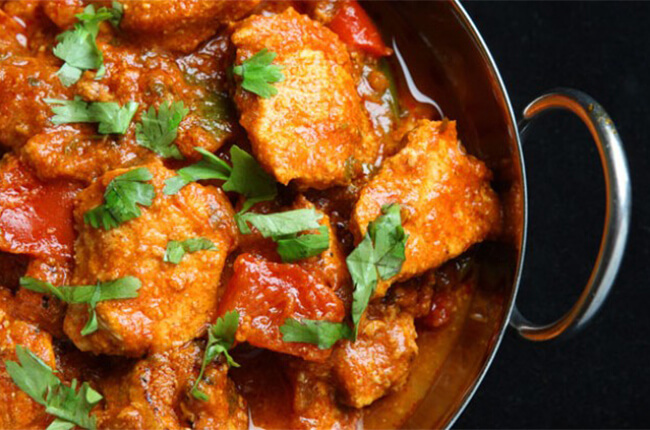 My personal favourite has to be the DIY chicken jalfrezi recipe, it’s the perfect in-the-middle kinda’ option if you don’t want anything too spicy but still want loads of flavour! For all you Chinese takeaway fans out there, this one’s for you! 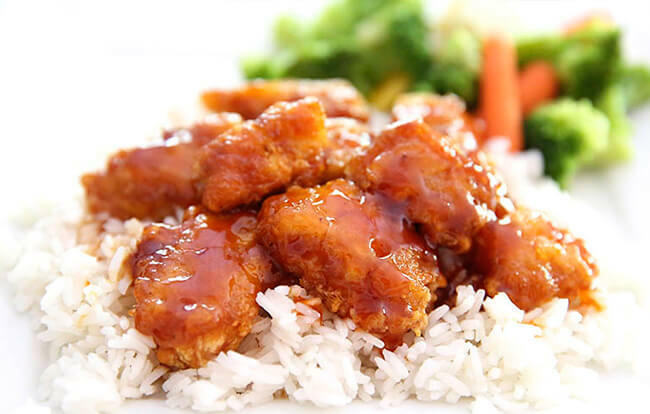 This recipe from iheartnaptime.net can help you make some seriously tasty oriental-style chicken in good time. There are 5 easy steps plus a step by step picture guide to take you through the recipe, so if you’re not quite Gordon Ramsey (yet!) don’t fear. I just couldn’t do a fakeaway post and forget about the dessert (aka - the best part!) 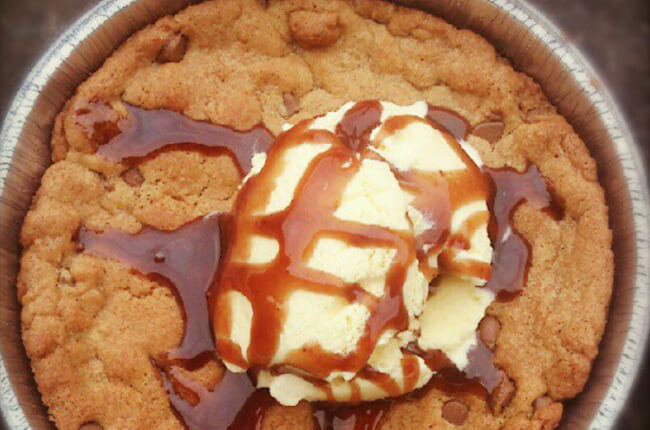 This recipe from jensfoodandphotos.blogspot.co.uk has the most amazing take on the Pizza Hut warm cookie dough pudding. This little chocolatey-delight is an absolute must if you’ve got a sweet tooth.